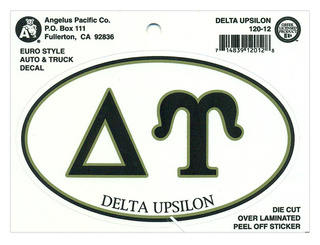 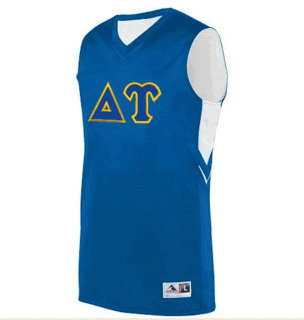 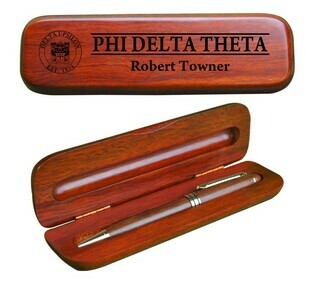 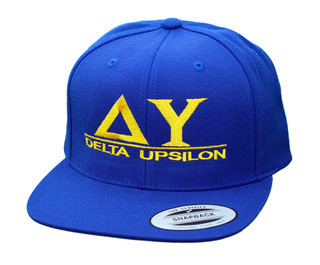 Delta Upsilon brothers come to GreekGear.com whenever they need top of the line Delta Upsilon para. 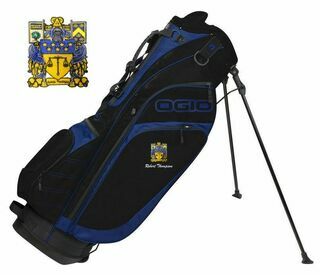 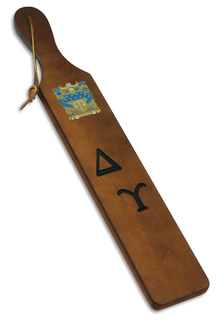 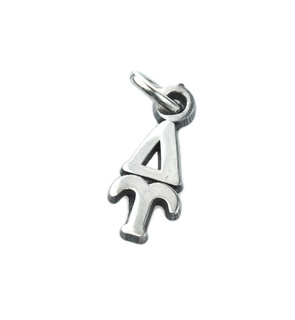 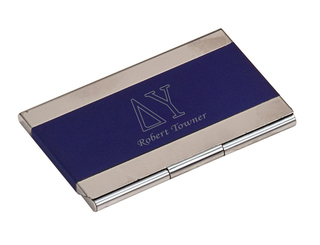 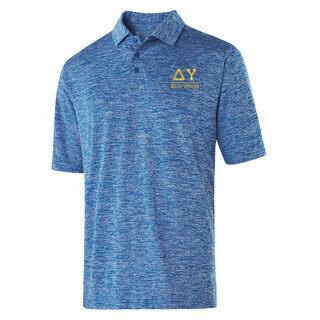 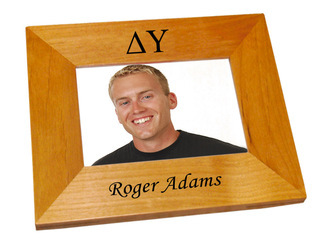 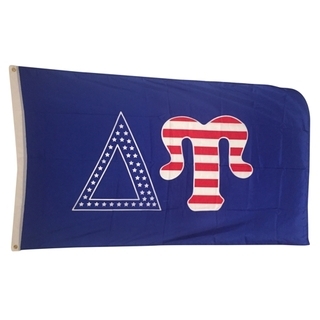 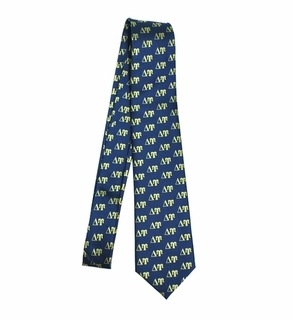 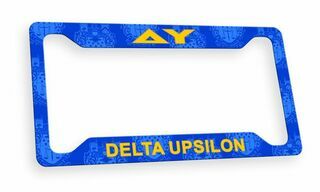 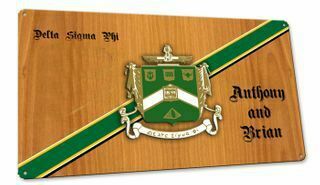 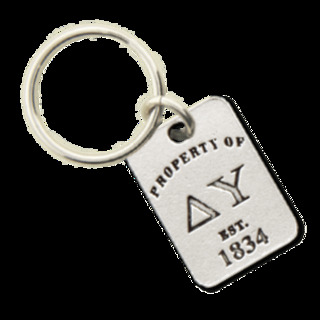 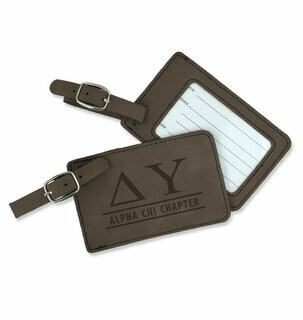 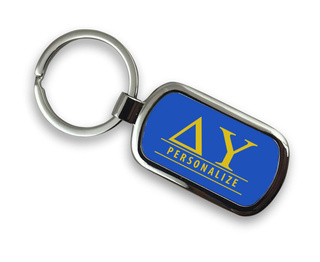 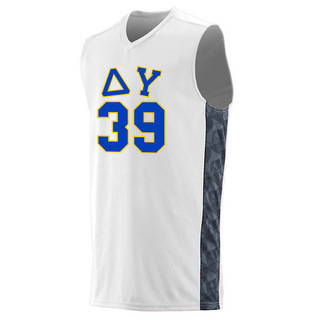 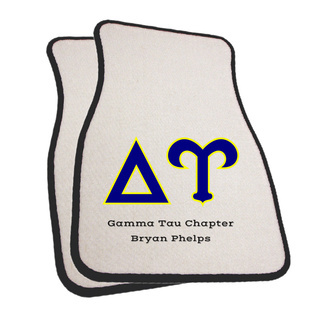 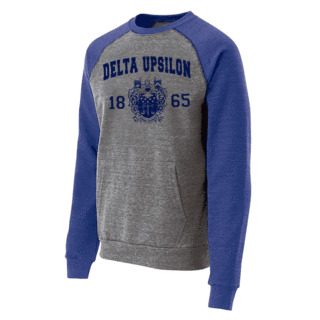 We have popular frat merchandise, Greek gifts, paddles, Delta Upsilon banners, Delta Upsilon clothing, and other popular items that Delta Upsilon chapters need to excel on campus. 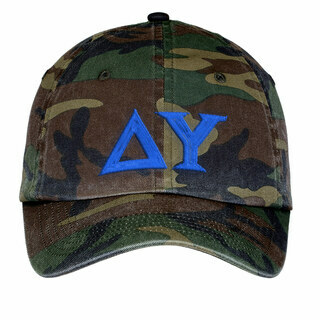 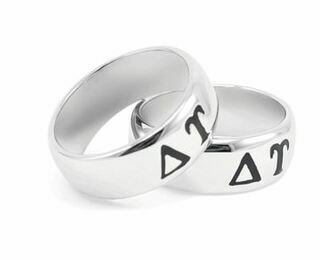 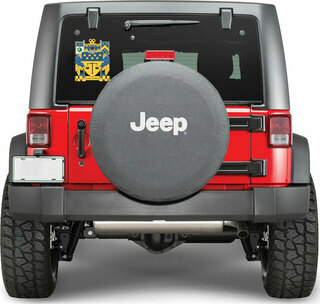 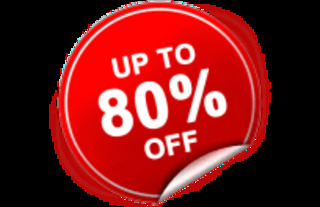 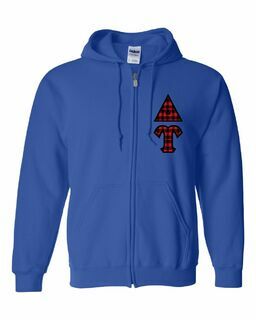 GreekGear.com is the largest online seller of Fraternity & Sorority paraphernalia! 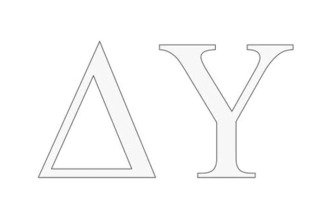 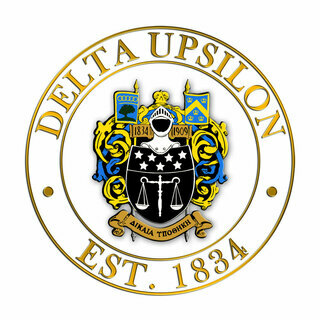 The Delta Upsilon Fraternity, the first non-secret fraternity, was originally founded at Williams College, Williamstown, Massachusetts on November 4, 1834 by 30 men with similar ideals. 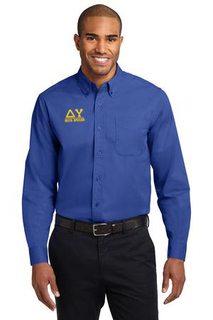 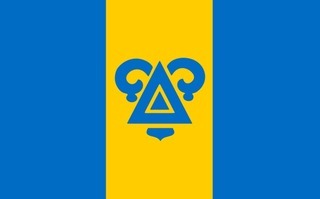 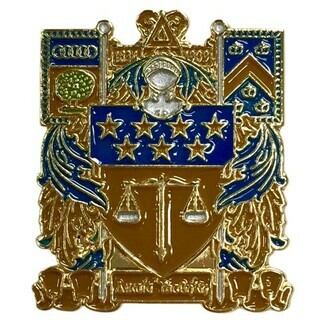 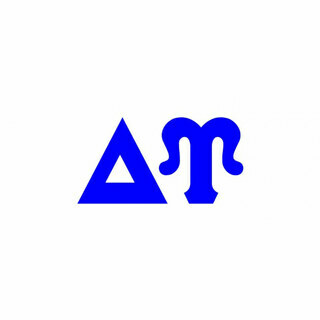 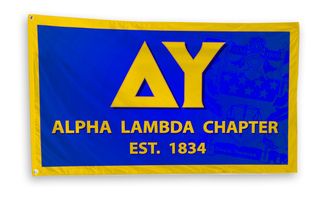 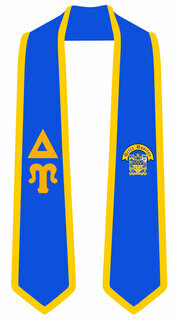 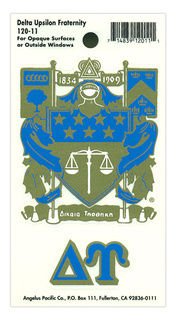 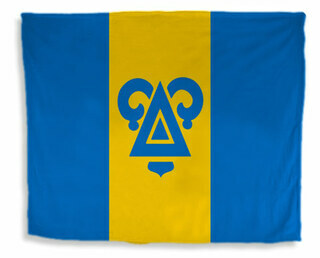 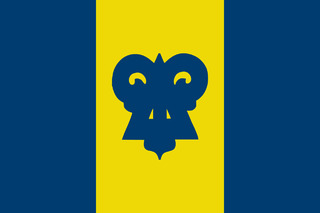 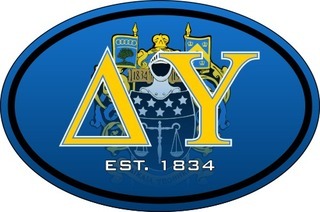 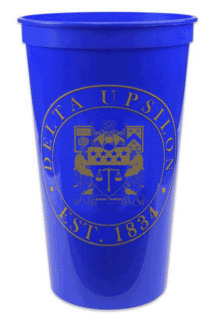 Delta Upsilon�s official fraternity colors are Sapphire Blue and Old Gold. 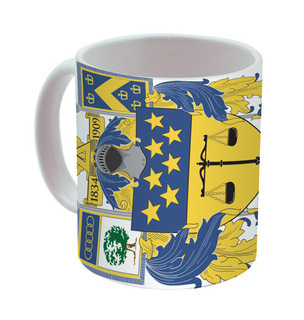 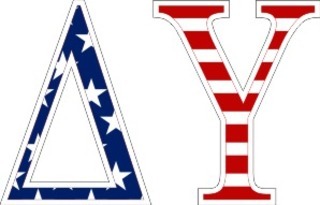 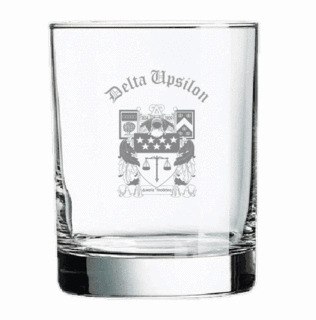 The Delta Upsilon�s motto is: Justice Our Foundation. 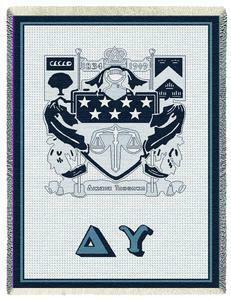 The four founding principles are Friendship, Culture, Character, and Justice. 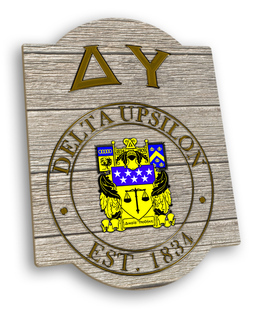 Delta Upsilon interests should see if one of the fraternity�s 84 chapters is active on their campus. 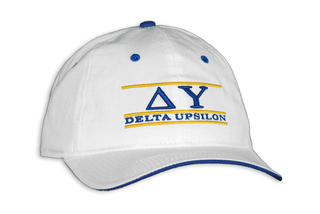 Famous members of Delta Upsilon include long time General Motors president Alfred P. Sloan and actors Jason Lewis and Alan Thicke. 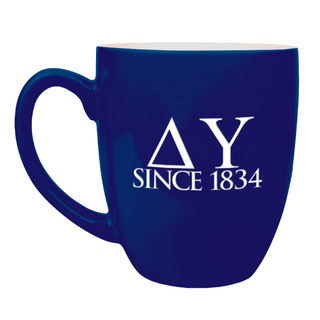 Your 175th anniversary is coming! 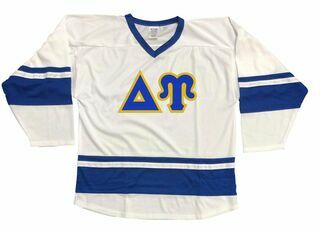 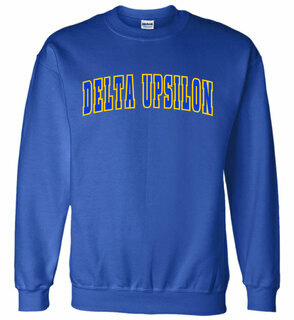 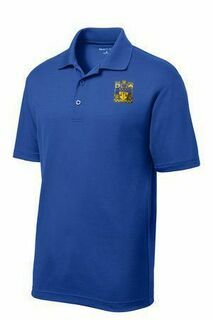 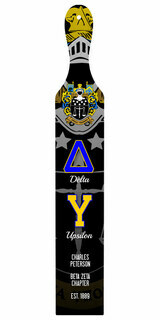 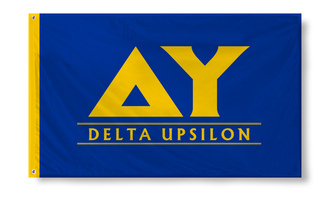 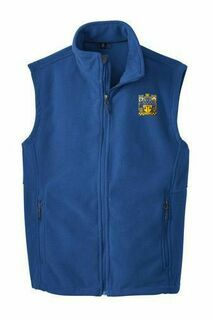 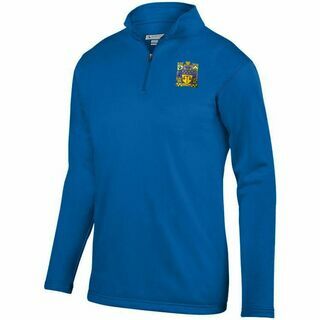 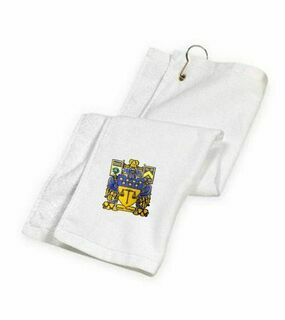 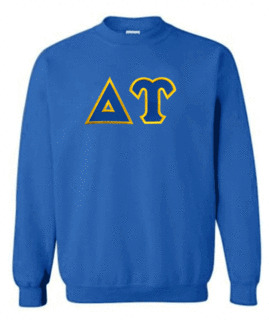 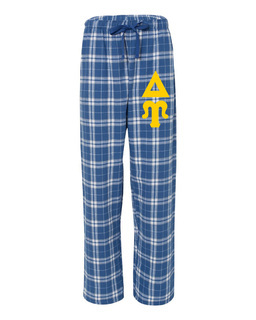 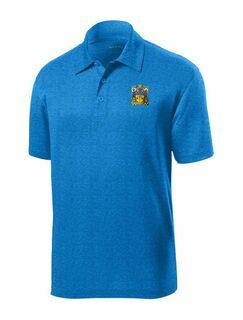 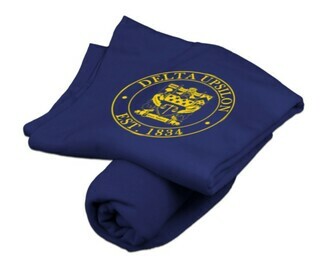 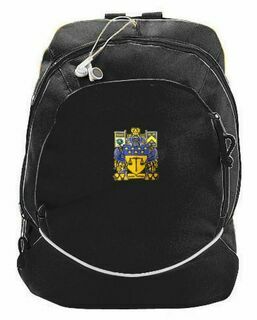 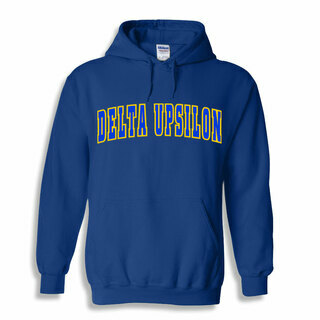 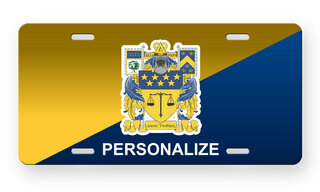 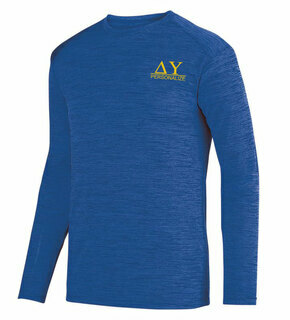 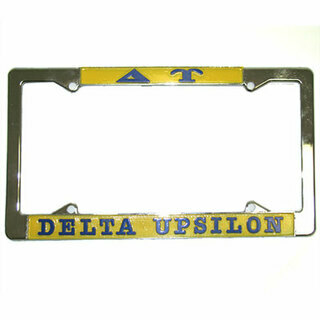 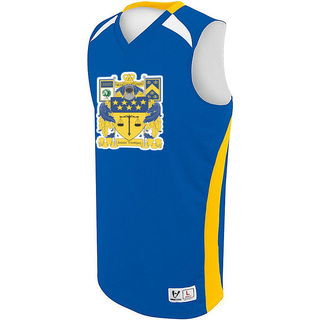 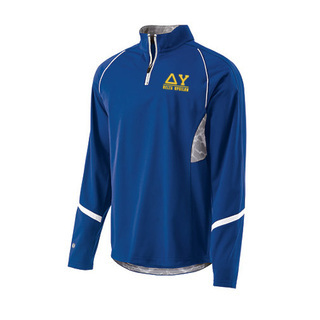 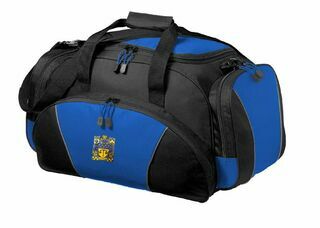 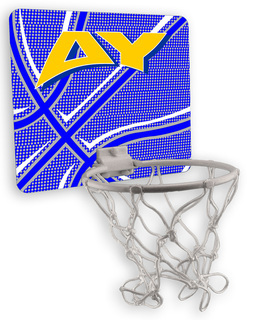 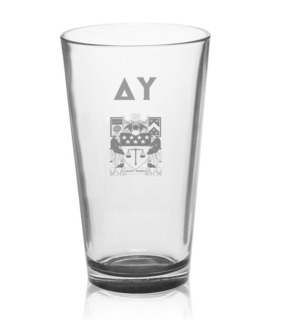 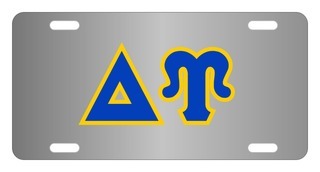 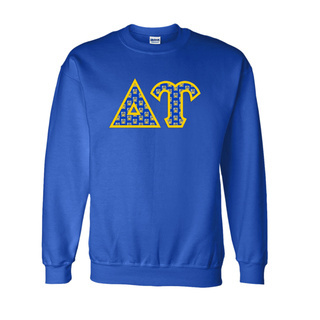 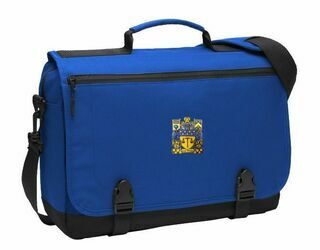 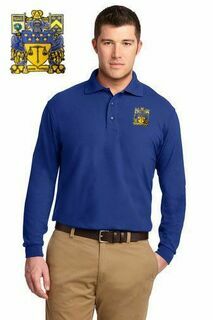 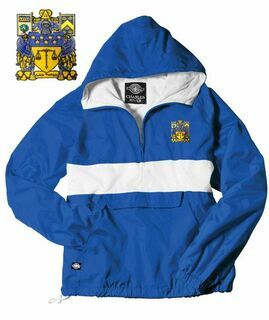 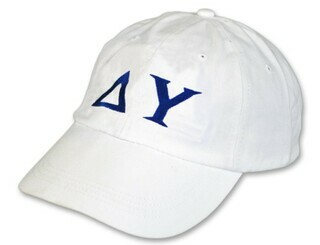 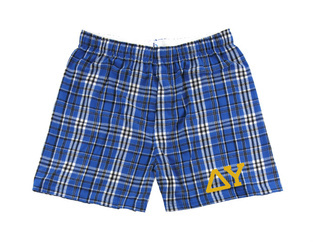 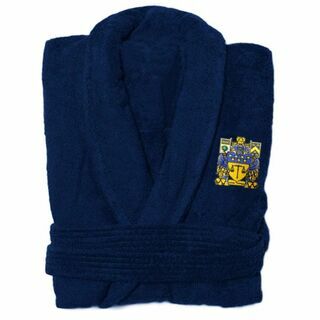 Make sure you browse all of the great new Delta Upsilon paraphernalia we have for sale at GreekGear.com . 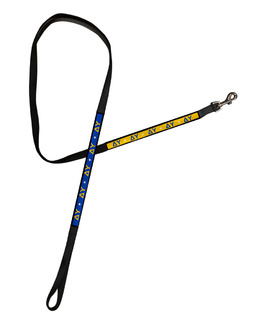 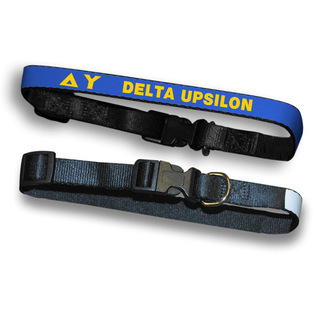 We can stitch your Greek letters and/or special saying on high quality fraternity hats or order Delta Upsilon Lanyards for you and your chapter brothers. 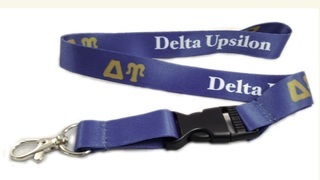 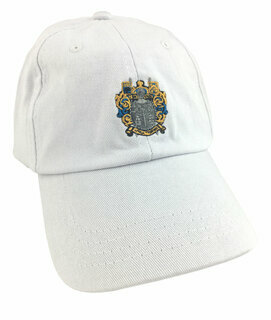 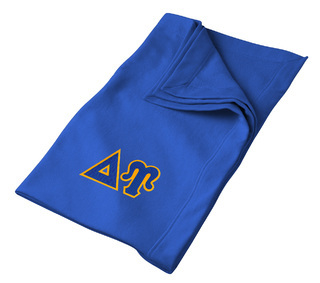 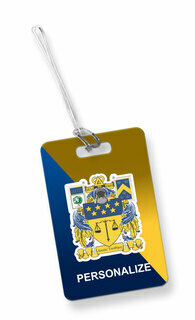 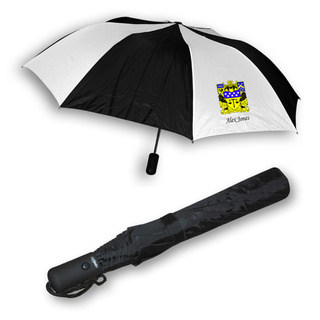 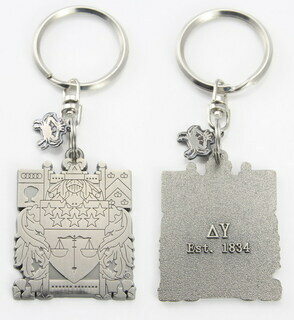 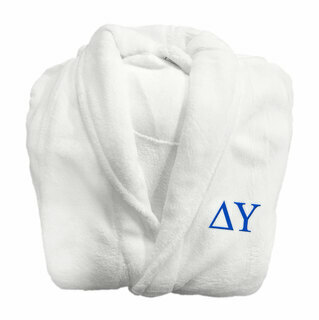 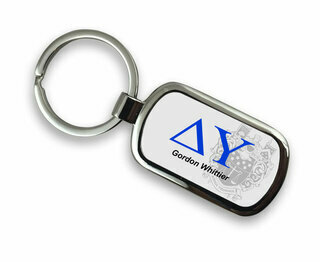 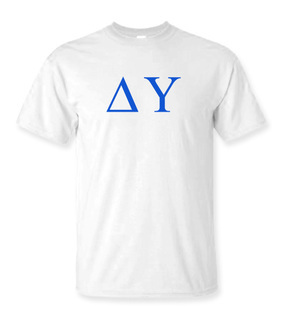 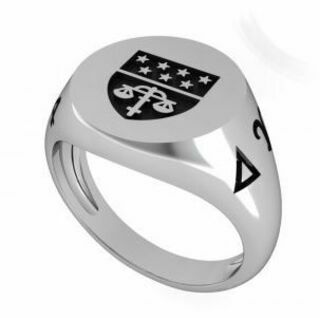 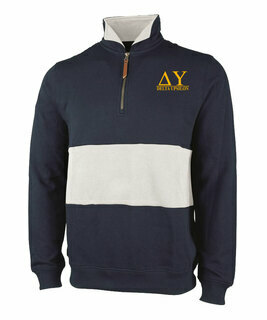 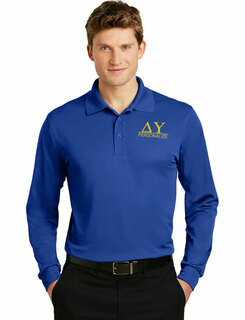 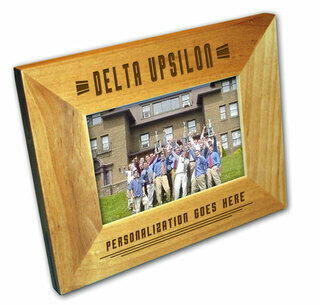 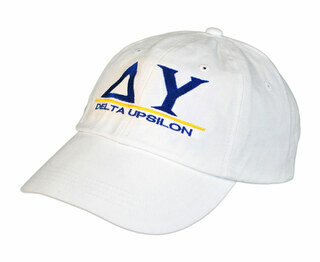 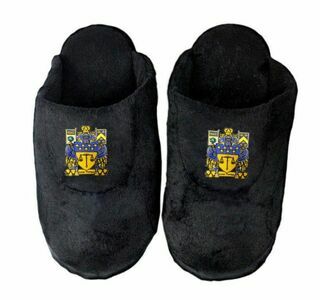 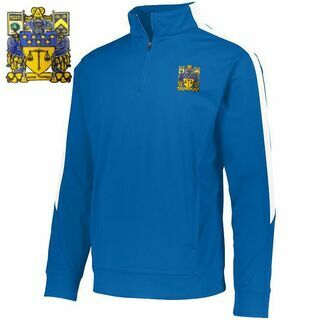 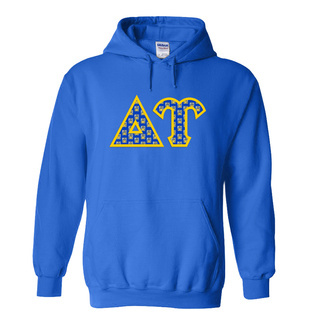 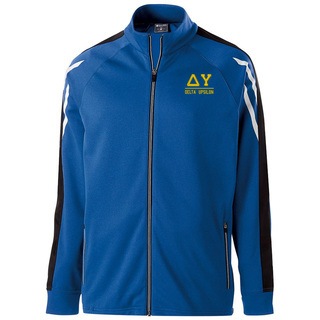 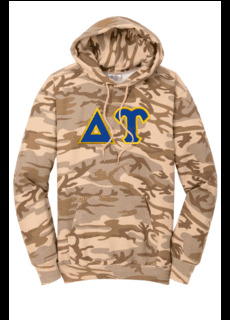 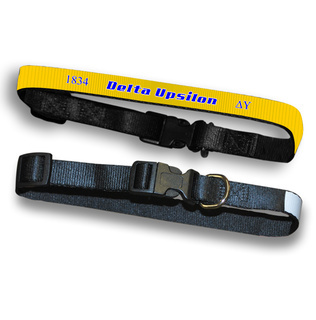 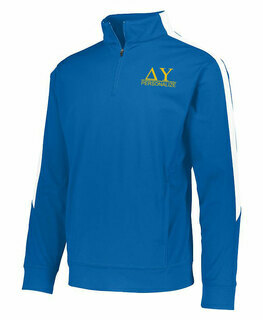 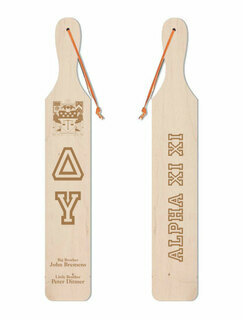 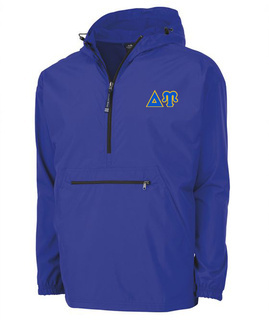 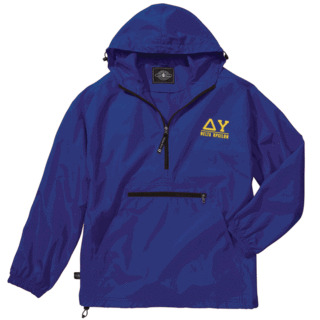 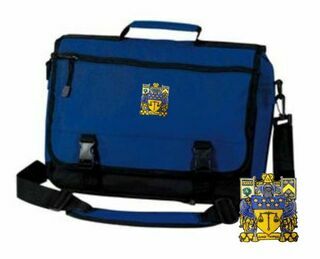 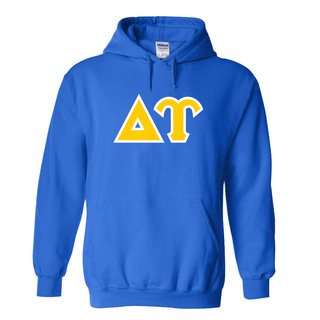 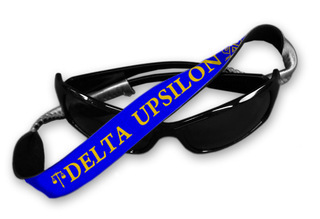 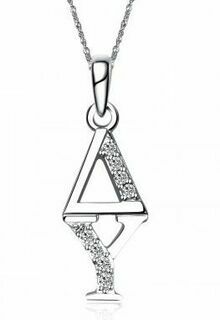 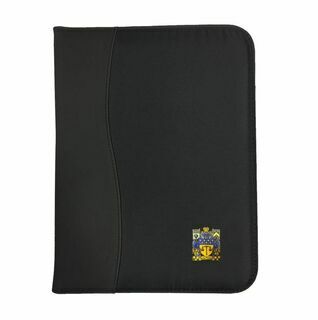 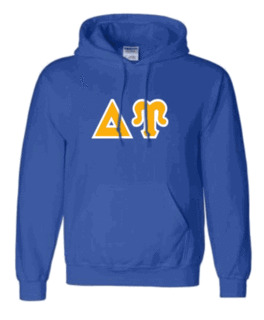 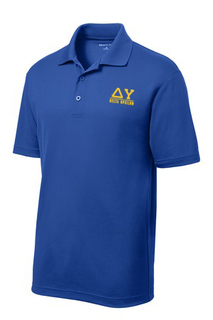 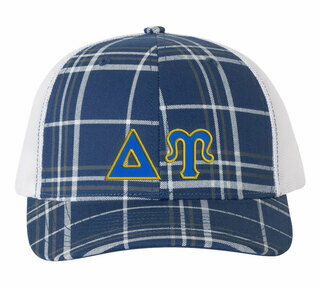 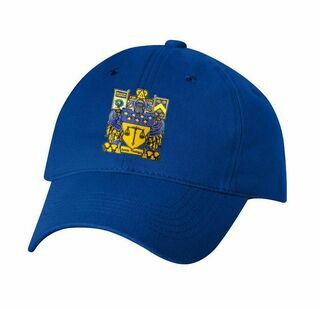 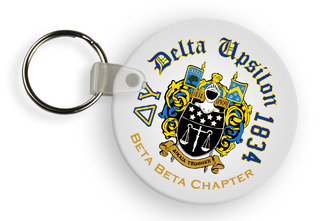 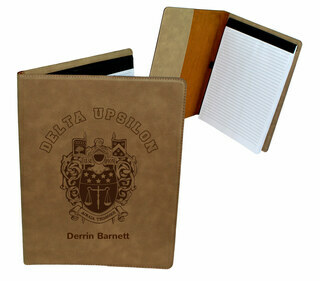 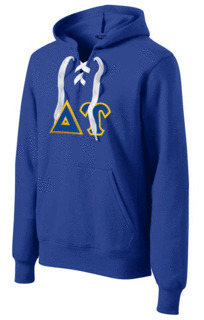 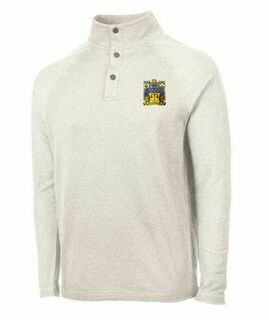 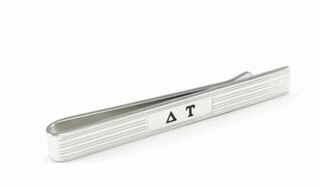 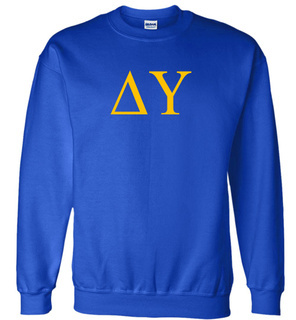 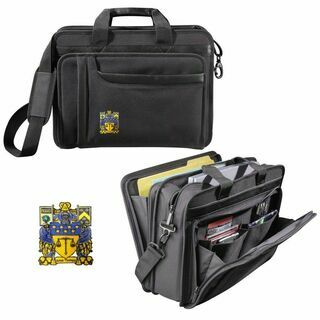 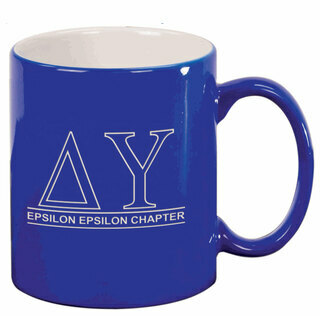 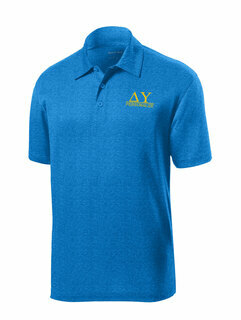 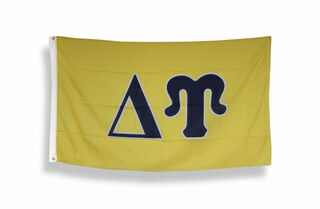 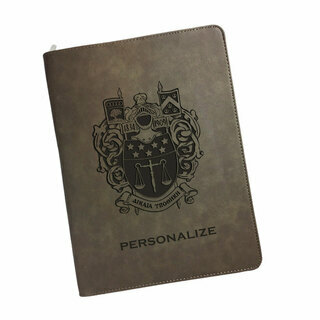 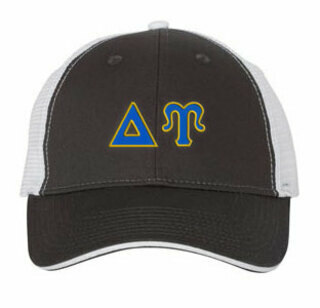 Please browse our complete selection of official Delta Upsilon Greek Merchandise below. 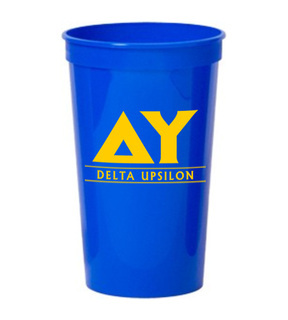 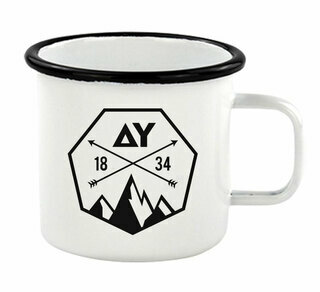 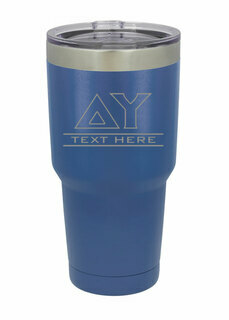 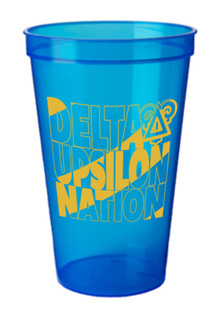 Delta Upsilon Nations Stadium Cup - 10 for $10! 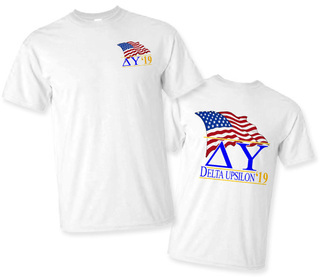 Delta Upsilon Patriot Limited Edition Tee- $15! 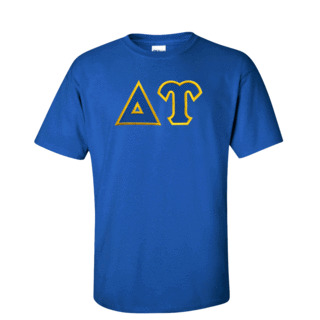 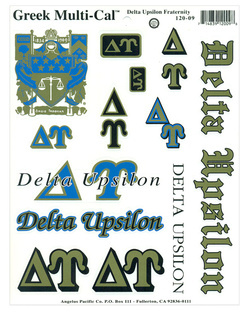 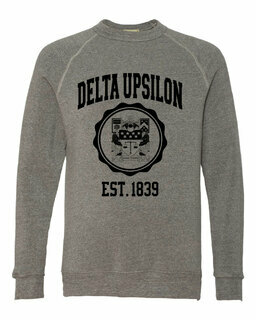 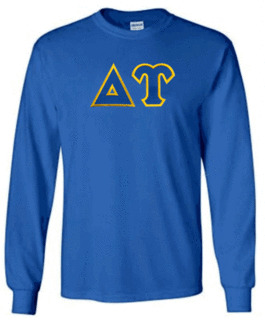 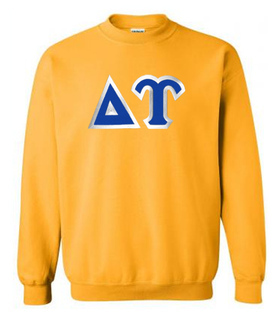 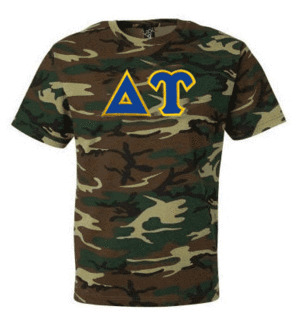 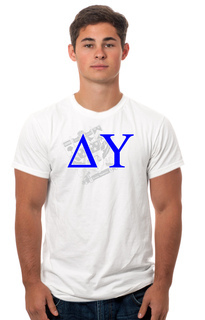 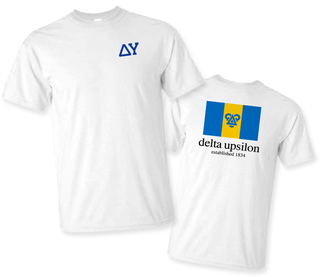 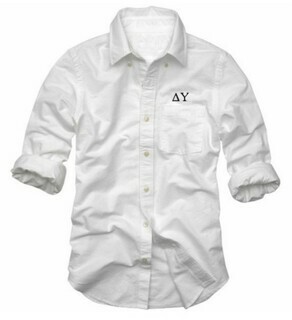 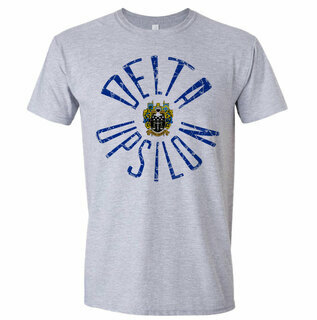 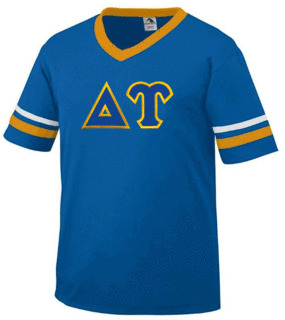 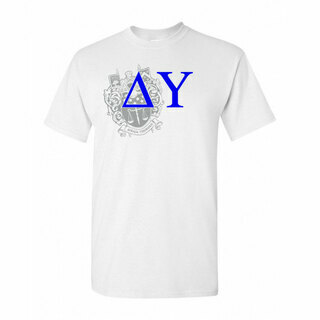 Delta Upsilon Lettered Tee - $9.95! 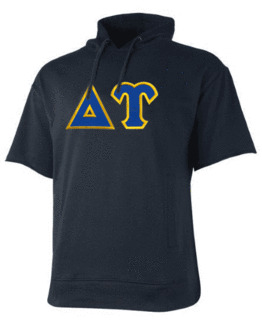 Delta Upsilon Heavy Full-Zip Hooded Sweatshirt - 3" Letters! 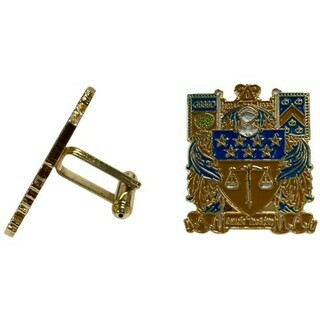 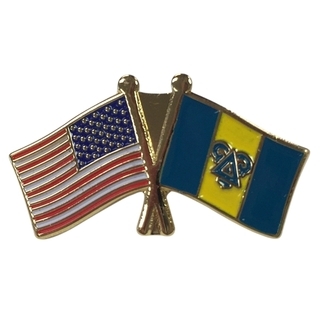 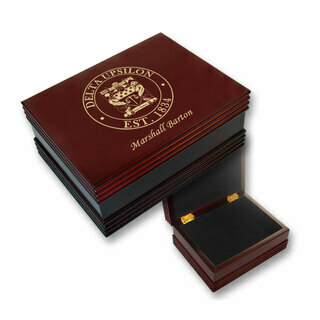 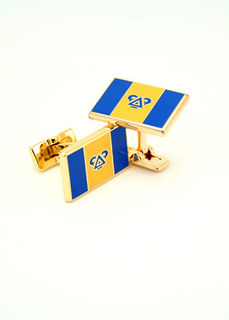 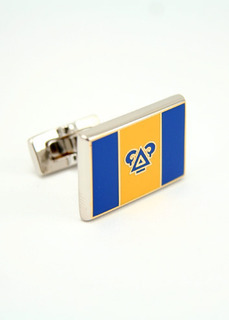 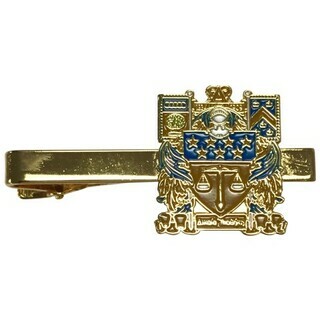 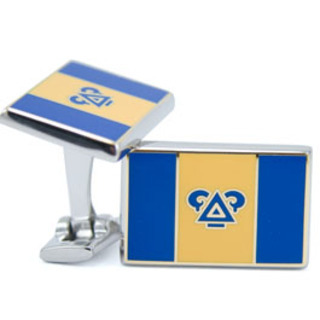 Delta Upsilon Color Crest - Shield Cuff links-ON SALE!